Hail to the King, baby... or kings! 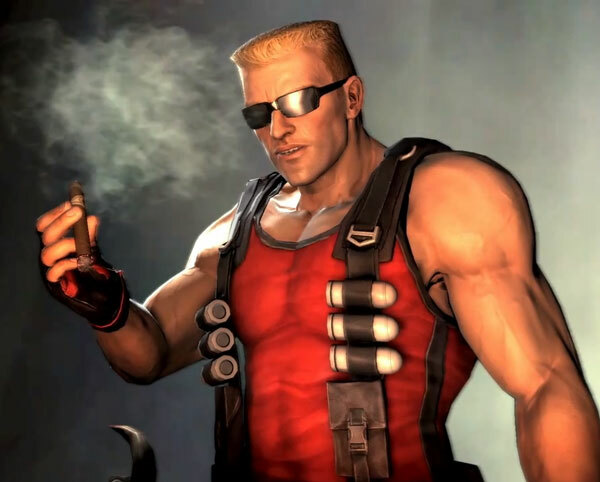 That’s a role he has played in a number of games from The Duke Nukem series, to World of Warcraft, to Candyland, and more. From lead roles to additional characters, from the hero to the villain, Jon has been cast in virtually every type of role in the video game universe.